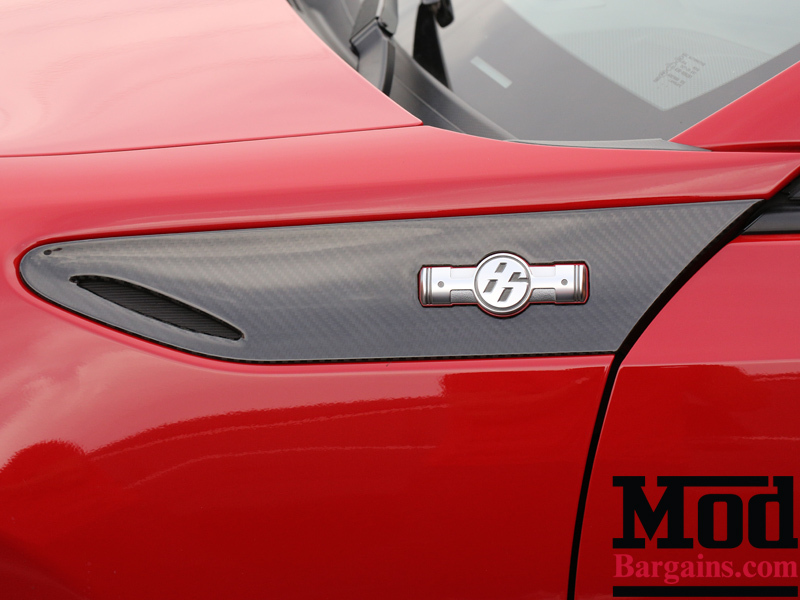 Get rid of the stock look your FR-S has, and add some style with the Carbon Fiber Trim Panel. This panel installs easily with 3M tape, and is made purely of carbon fiber. 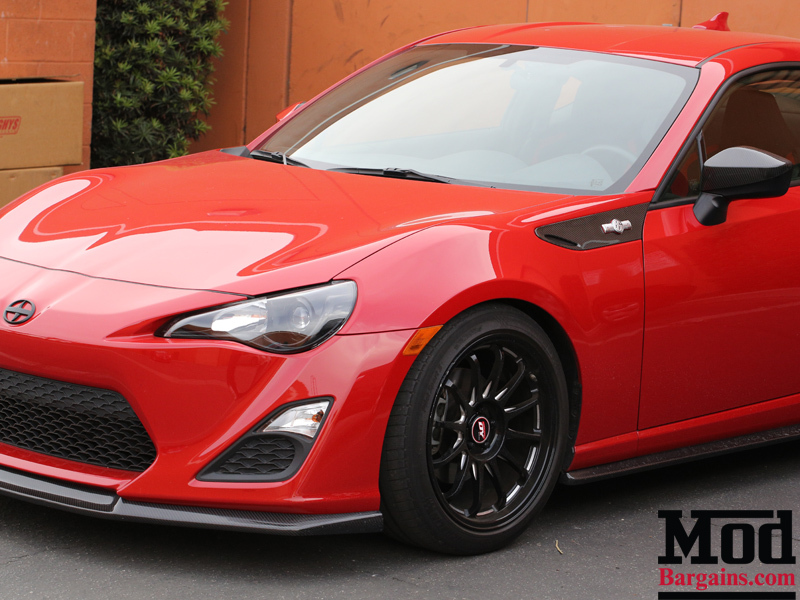 Call us today at 714-582-3330 to order your FR-S Carbon Fiber Trim Panel or to speak with one of our specialists if you have any questions. 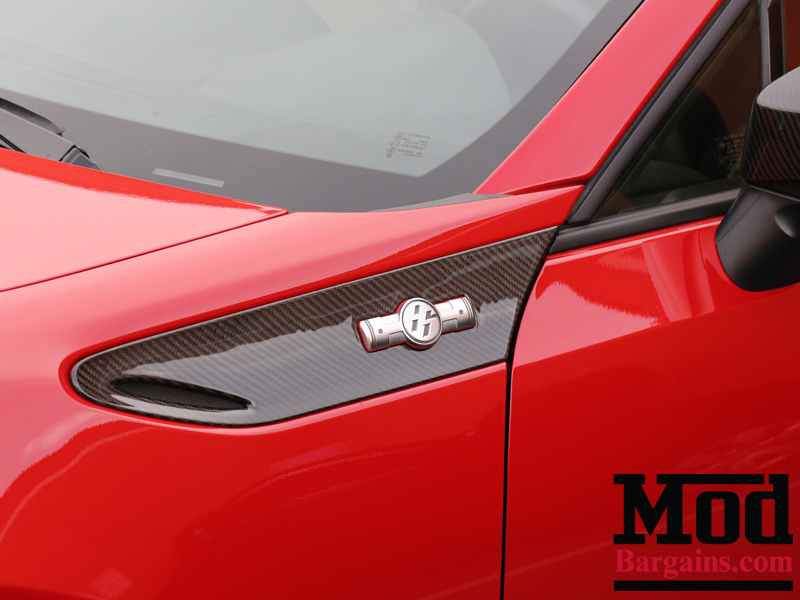 FR-S Carbon Fiber Trim Panel for you!